Meeting diverse challenges with creative solutions. Take a detailed look at the results Data Aire delivers and the broad range of customers we serve. Explore our air control and intelligent energy management case studies. 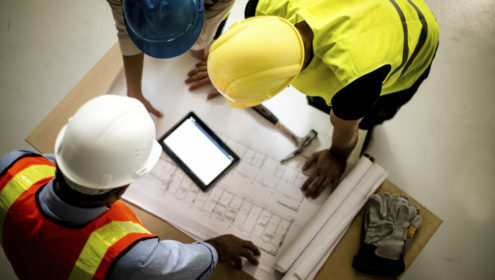 You’ll discover how Data Aire’s advanced technology, precision manufacturing, and consultative approach to customer relationships produce effective solutions tailored to individual needs. Learn how a flexible environmental control solution from Data Aire helps Tampa Sports Authority keep the lights, sound and screens online at Raymond James Stadium – entertainment venue for many great concerts and sporting events. 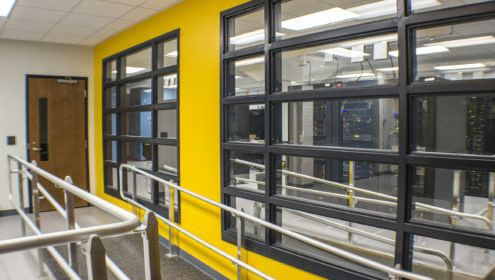 Data Aire is part of the ground-breaking Mission Critical Operations program at Cleveland Community College, developed through a grant from the U.S. Department of Labor Employment Training Administration. 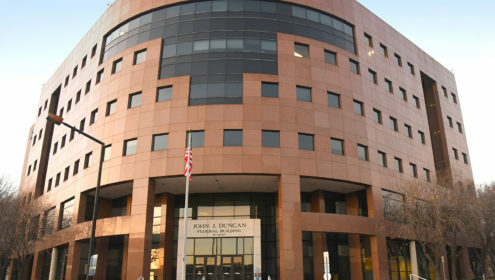 While searching for the oldest Data Aire CRAC units still in service, the Building Project Manager at the John Duncan Federal Building raised his hand. 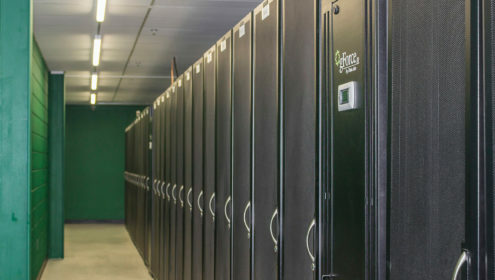 The unit has been servicing the datacenter for a multitude of government agencies for 30 continuous years. Executives at Quantum Data Center turned to Data Aire after an exhaustive search for the right solutions provider.